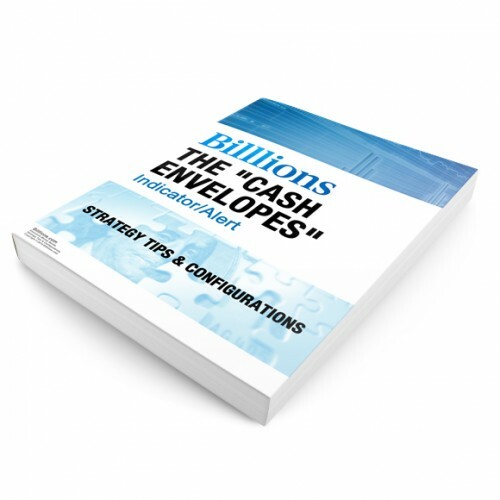 Description: The essential companion guide to get – for The “Mega Billlions” Indicator/Alert – in it we detail EXACTLY how to unlock the MAXIMUM profit potential of The “Mega Billlions” Indicator/Alert. In this guide, find out how the Billlions team trades with this Indicator/Alert for consistent profits and perfect Market timing. 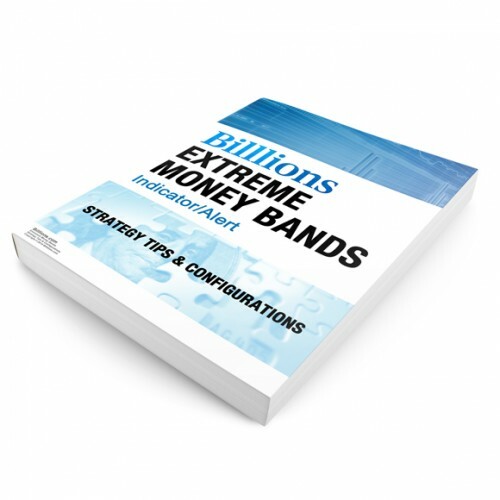 Easy to follow and straight to the point, in this must-have guide, you’ll discover how you can immediately configure your The “Mega Billlions” Indicator/Alert to give you winning trades, consistently. Find out from the creators of the Indicator exactly how it was intended to be used. But don’t think about it for too long…Get this secret guidebook right now while its still available!